We are Dancing Classrooms LI and we extend our hand to you……Help us help them. 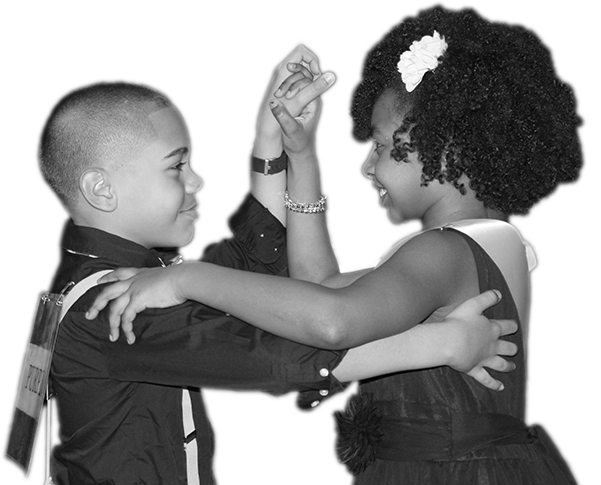 Every year Dancing Classrooms™ receives requests from schools throughout Long Island that want their students to experience our program, but do not have the means to meet the initial costs of a DC residency fee. We believe every student deserves the opportunity to experience both discipline and joy in a learning setting, where they are inspired to confidently approach new opportunities, in school and for the rest of their lives. In order to fulfill this belief, we launched the Residency Attainment Fund. The Residency Attainment Fund will enable us provide Dancing Classrooms to one or more new schools per year that have requested the program, are economically disadvantaged, and need assistance in building the community support necessary for sustaining the program. With support from our Residency Attainment Fund, we will provide, in part or in full, the costs of implementing a new school’s first residency. Supporting a school’s first year will help their school district leverage the funds required to sustain the program in subsequent years. Want to donate a custom amount?